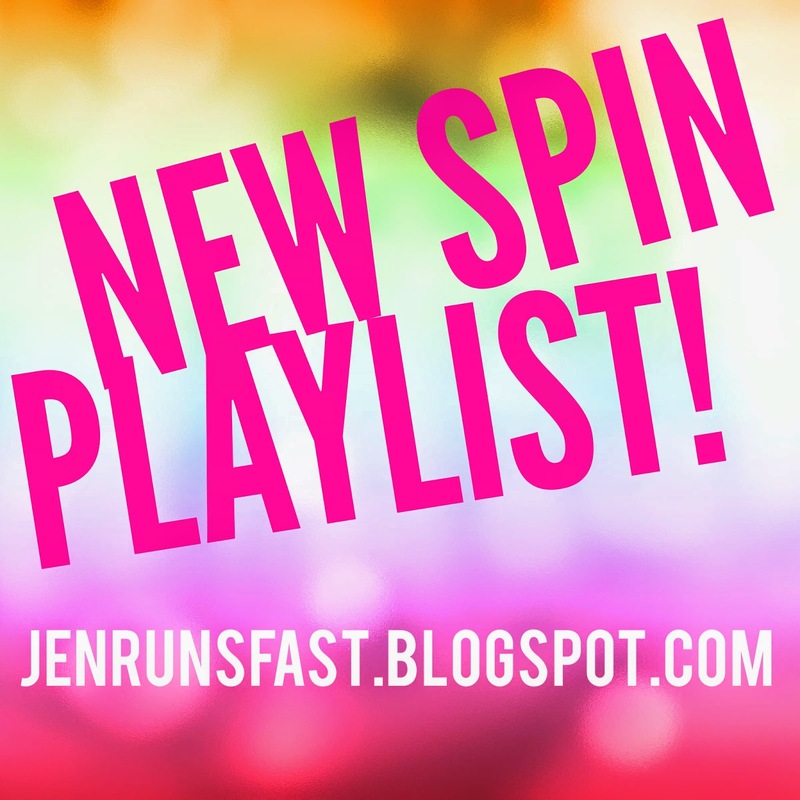 This is 3 of 3 new spin playlists this week! Thursday night is filled with hills, hills, and more hills! Let’s go!